The mission of the Islam 101 Course is to create a welcoming environment for the entire Greater Pittsburgh Community to learn and understand some of the basic principals and practices of the Islamic Faith. 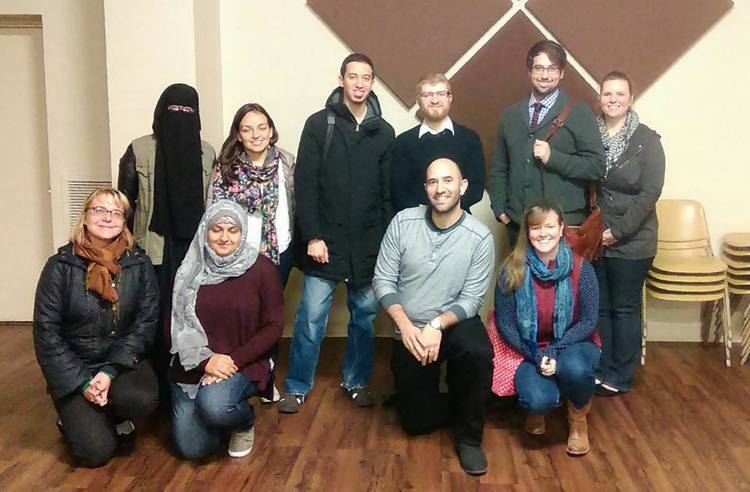 The Islamic Center of Pittsburgh finds it very beneficial for everyone to have the opportunity to not only learn more about the Islamic Faith but to also hear personal first hand experiences of what it means to be Muslim. The year round Islam 101 course has been created and structured to benefit anyone who wishes to learn more. Islam 102 is an extension course for the Islam 101 class offered here at the Islamic Center of Pittsburgh. We recommend that those interested in this class take Islam 101 first.